Toy from the skate graphic finally out! 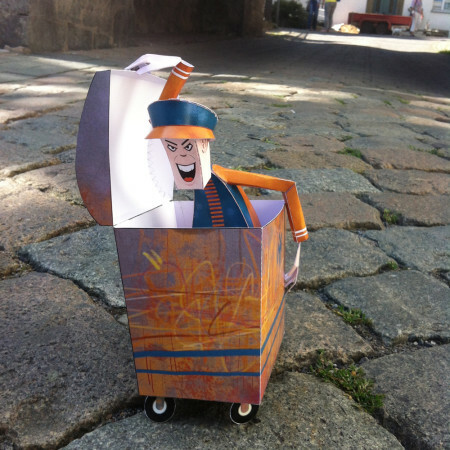 “Supervisor” is not my newest paper toy, but it’s my latest release for the BLOCKHEAD series. 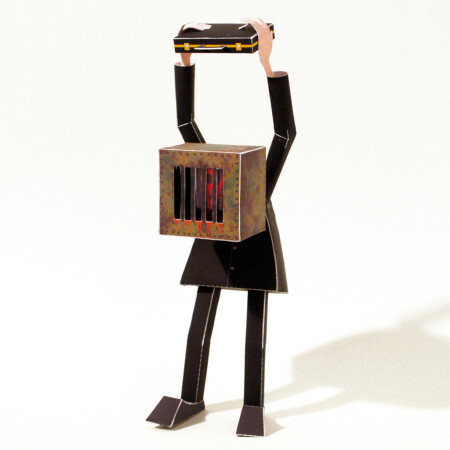 "Born to be paper toy, forced to be free"
The last pair from the series out soon! Security operation Nr.10, (Video VIII). Penultimate pair from M.L.I.B.T.Y. streetz 2012 series! New pair of toys available! II LOVE #3 out now! II LOVE #5 finally out! !